If you have a young child who is ready to upgrade from their nursery decor to a big kid room, or a big kid who just wants a new look, it may be time to do a little interior decorating! When it comes to a kid’s room, things can get overwhelming and over budget if you aren’t careful. However, you can give your child the room of her dreams without going over the top. We discovered an amazing online home decor company that has all the options you could ever need. You can liven up your child’s room with Lush Decor. 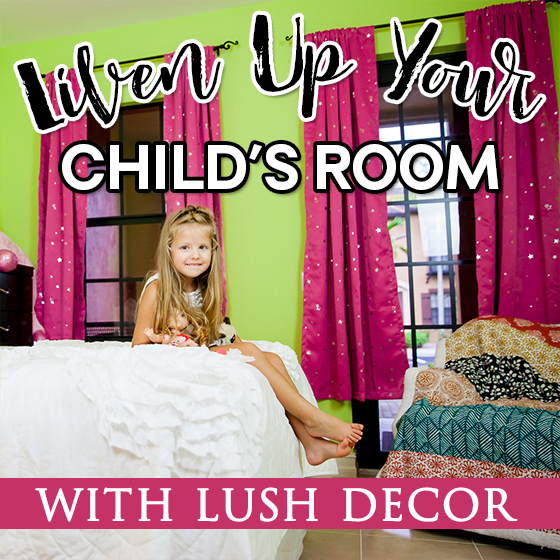 Lush Decor is an amazing online decor retailer and they have so many options to redecorate a child’s room or any room in your house! 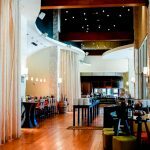 Lush was created to make good interior design affordable for everyone. 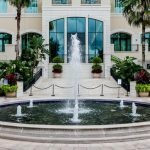 Everything created by Lush Decor is fashionable and designed to be lived in. One of the goals of Lush Decor is to provide everyone with decor for every phase of life. Often in home decor, if you can get a really affordable price, quality suffers. Nothing could be further from the truth when it comes to this company. 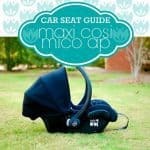 They take pride in offering only high quality products made with care down to the tiniest detail. If you need bedding, bath decor, window treatments and accessories, look no further than Lush Decor. 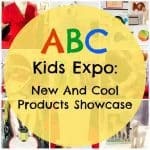 Lush even makes shopping for kids easy with a “Youth and Teen” Category. 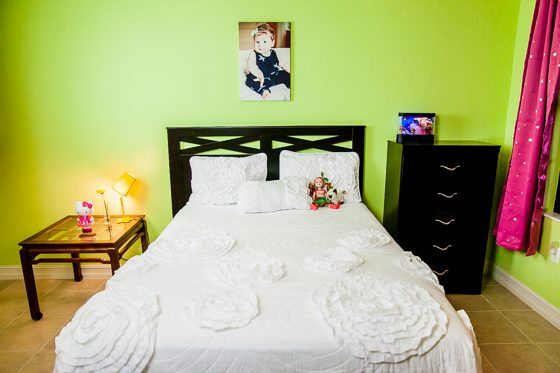 When redecorating a child’s room, it is best to start with some large pieces to make a big statement right away. You don’t have to go out and buy new furniture and repaint everything to make a room look like new. 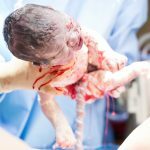 New bedding and window treatments can have a similar effect. You can really set the tone of the room with some statement curtains. Curtains are perfect for this because they change the look of the wall without requiring you to undertake the tedious and messy task of painting. 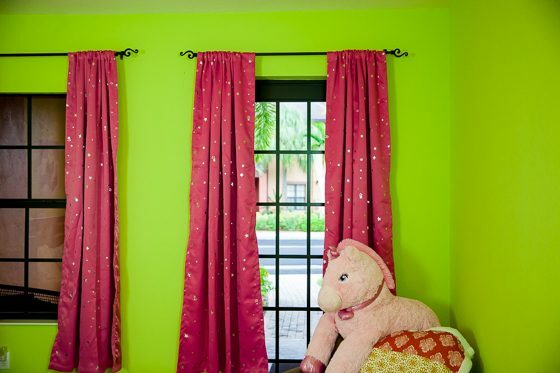 See how these Star Window Blackout Curtains in Pink give this lime green room a fun pop of girly color! The shiny stars add a fun detail that give the room a youthful feel. 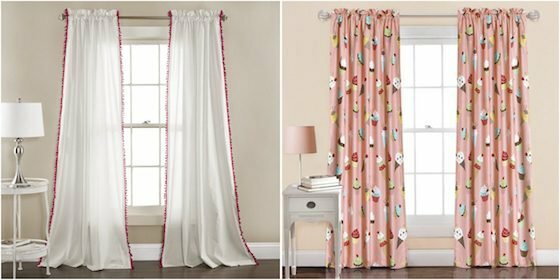 Here are a couple more curtain options that kids and teens will love. 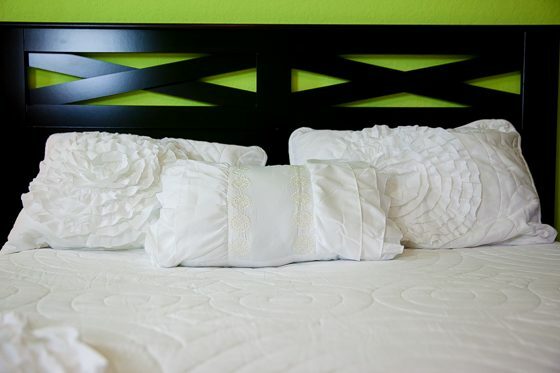 If you are bringing a new look to your child’s room, changing out the bedding is a must. The bed is the centerpiece of any bedroom. While you set the tone with curtains, you pull everything together with the bedding. 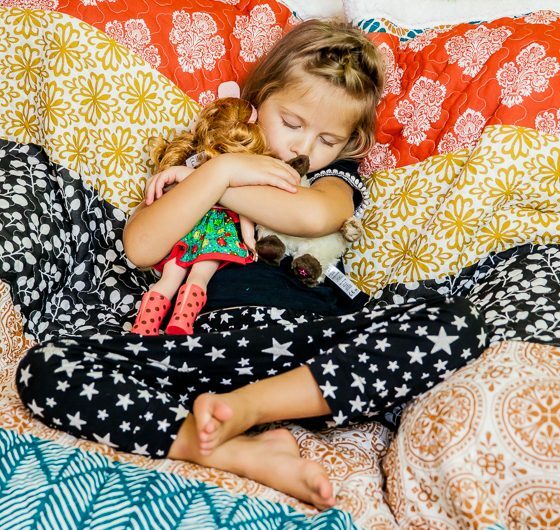 Let your child help you pick out the bedding, so you get something she will love that matches her personality. If your child’s room is a reflection of who she is, she will love it. For the room we decorated, Lexi picked bedding that is very feminine, yet comfortable. 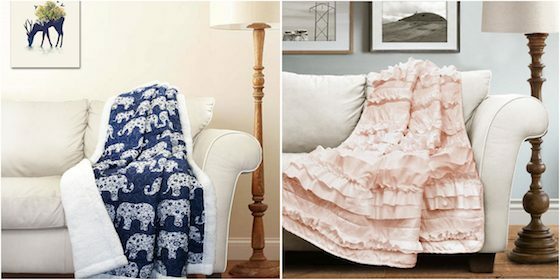 She is a girly girl who prefers comfortable dresses with pretty detailing, and her new bedding is no different. 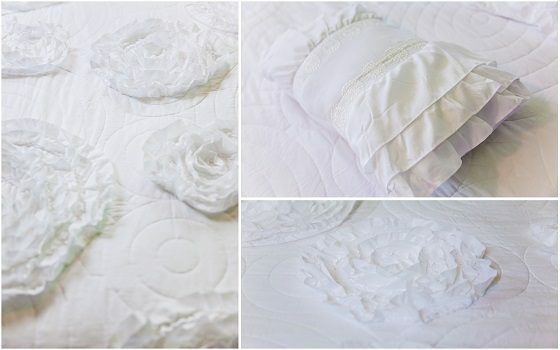 This bright white Fiorella Quilt 4 Piece Set features a 3-D floral pattern that is unlike any we have ever seen. The flowers are handcrafted into swirling, intricate patterns. With matching pillows, the look of the bed is feminine enough to please a four-year-old but not so childish that she will grow out of it quickly. Try to include items in your child’s room that will be loved by the child for more than a year or two, especially when you are investing in quality like you do with Lush Decor. 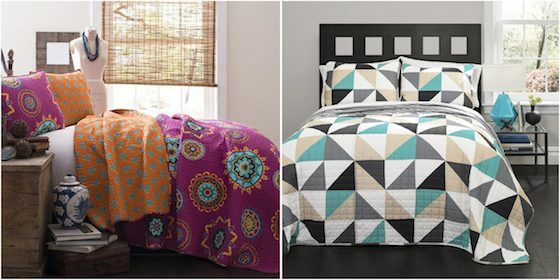 Check out these other bedding sets that have a youthful feel. 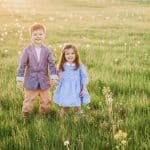 Small details are the perfect way to represent who your child is at right this moment. 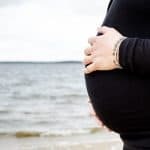 Unlike large pieces, such as bedding, that you may want to last longer, small details can be changed out every couple of years as your child grows. This is because you can change out these pieces with very little expense. 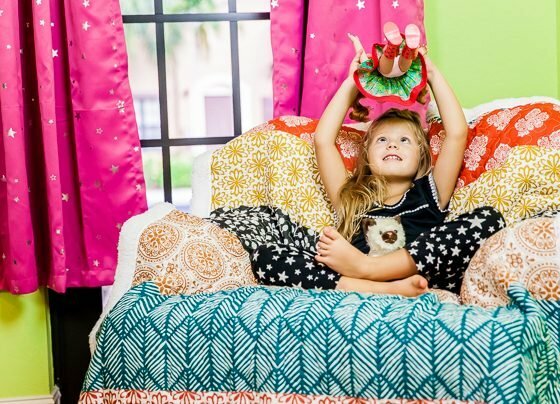 If you are changing things up in your child’s room but don’t have the budget to buy new big pieces, you can still make a room feel new with small details. 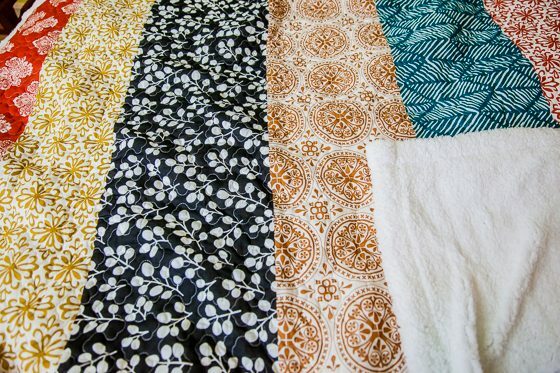 Instead of brand new bedding, you can change up the look of a bed with a new throw blanket. Want to add a splash of color and a more grown up pattern to a room? The Bohemian Stripe Throw Sherpa will meet those goals beautifully. 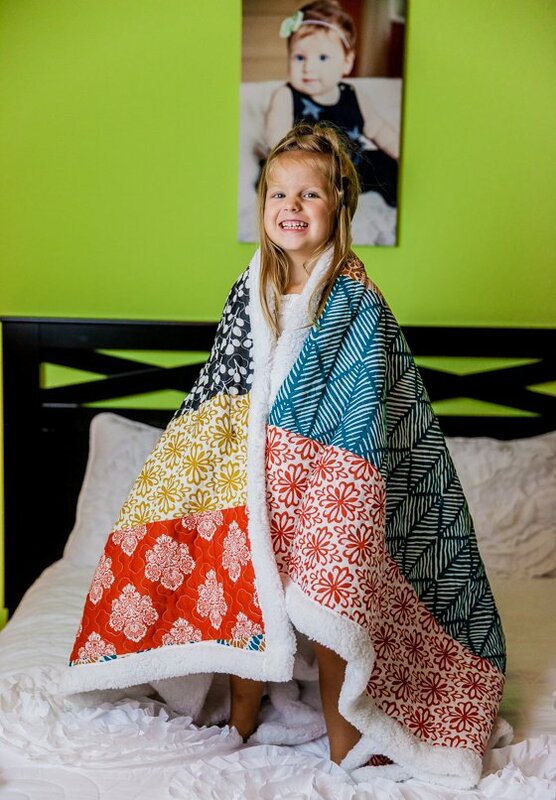 This blanket not only looks great, it is so warm and snuggly. We love these other throws from Lush that will bring a youthful look to any room. 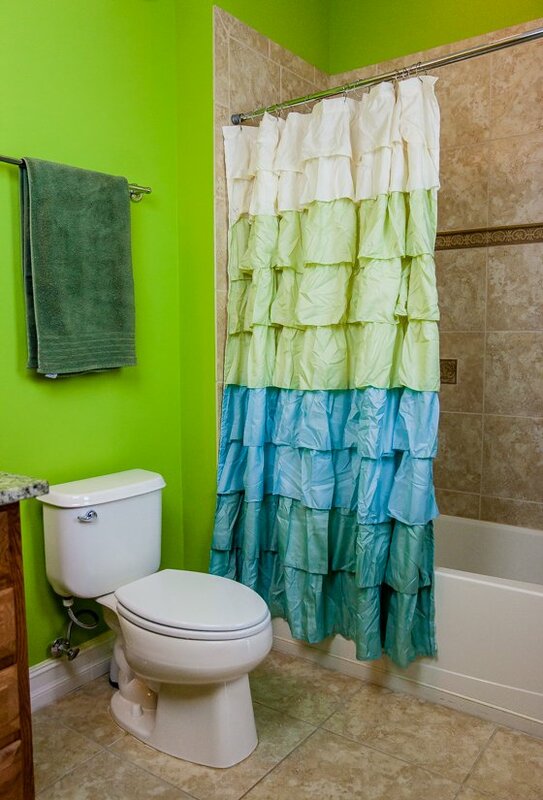 If your child has her own bathroom, you can easily give it a whole new look by simply adding a new shower curtain. 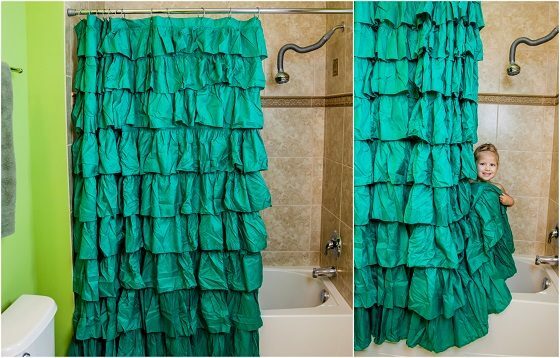 We took a very plain bathroom and made it look chic and ultra feminine by hanging the Ruffle Shower Curtain in Green from Lush Decor. Most girls love ruffles and this curtain will be loved for years. 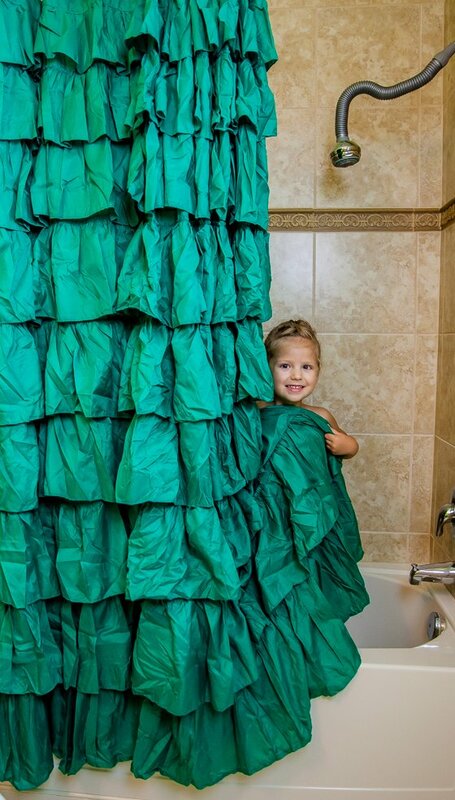 Bathrooms can be so boring but not with a shower curtain full of ruffles! 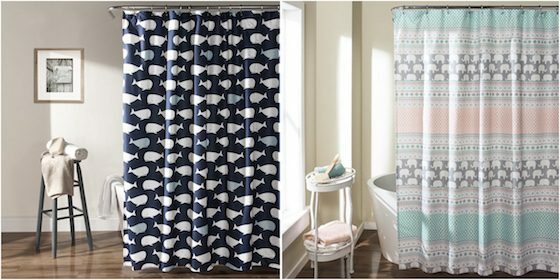 Here are some more great shower curtain options for kids from Lush Decor. Feeling inspired to do some redecorating now? As you can see, a little goes a long way when changing up the look in a child’s room. You can liven things up easily with all the options from Lush Decor. While you’re at it, don’t stop with your child’s room and give your own room some new life as well! 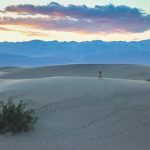 With the affordable luxury offered by Lush, what’s stopping you? Here is another fun idea for decorating with kids in mind – Creative Ways to Display Kids Artwork.